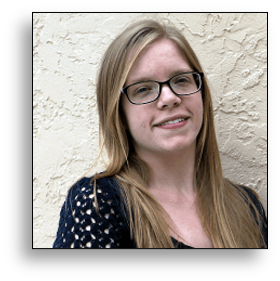 Roxanne Scott, L.M.T., graduated from Florida College of Natural Health in 2011 and although she is young, she has advanced her practice of massage greatly. Her unique style integrates training in Eastern and Western modalities, fusing powerful deep tissue with Swedish relaxing flow. She integrates her knowledge into Prenatal, Onocology, and Rehabilitative Massage techniques because no one should miss out on feeling great. Roxanne believes each body has the innate capability to heal itself, using an intuitive approach to create the ideal environment for the body to unwind on its own.